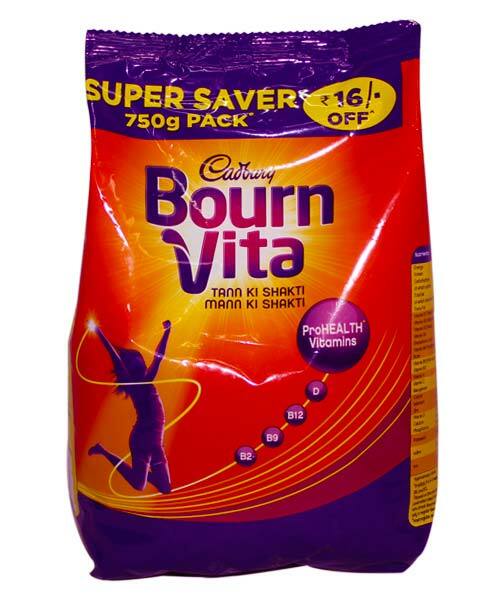 Bournvita has a great Cadbury chocolate taste. 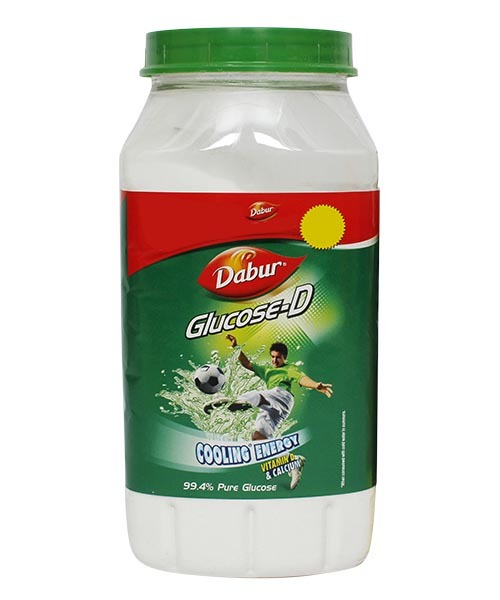 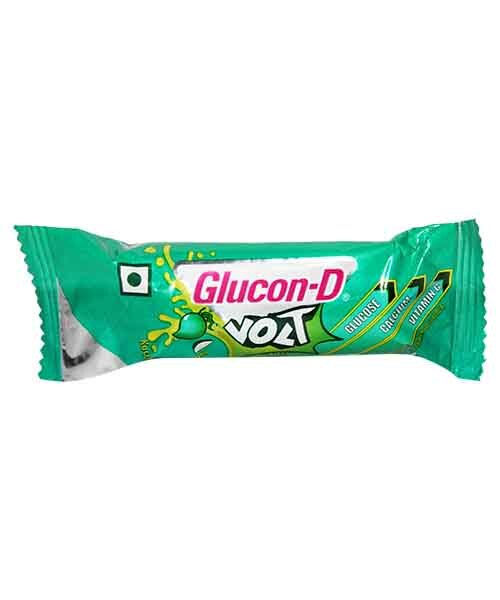 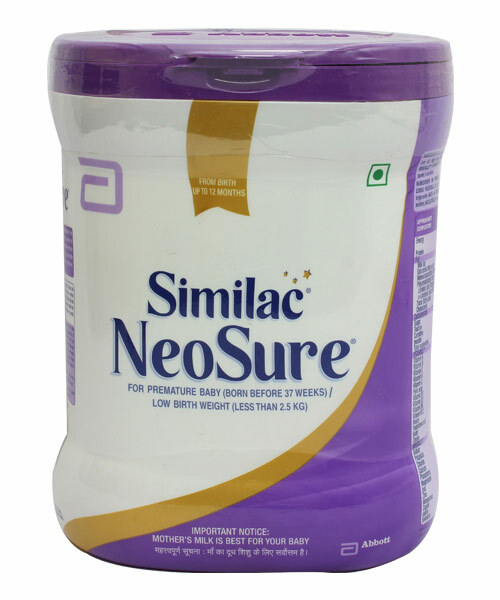 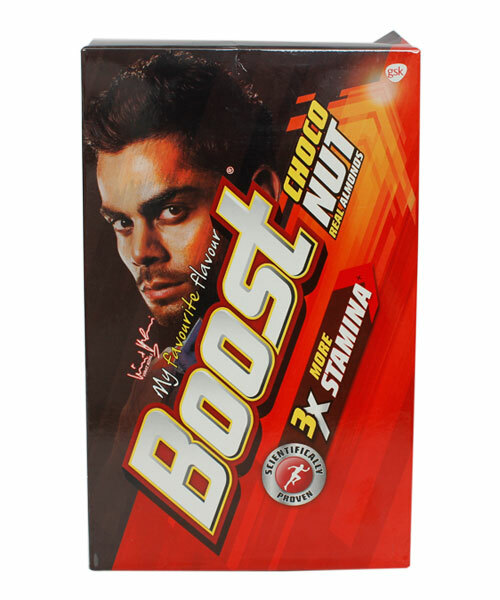 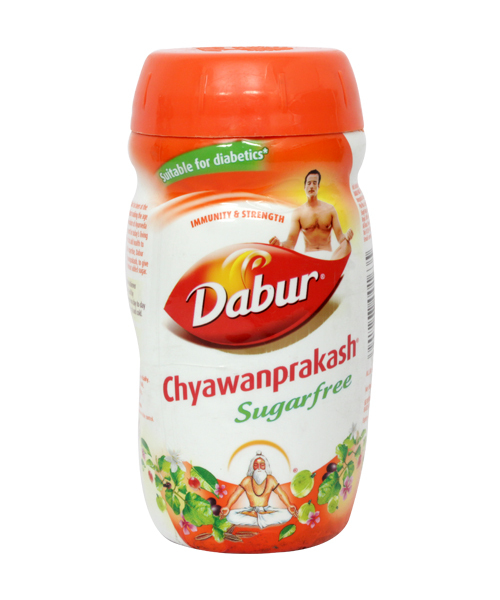 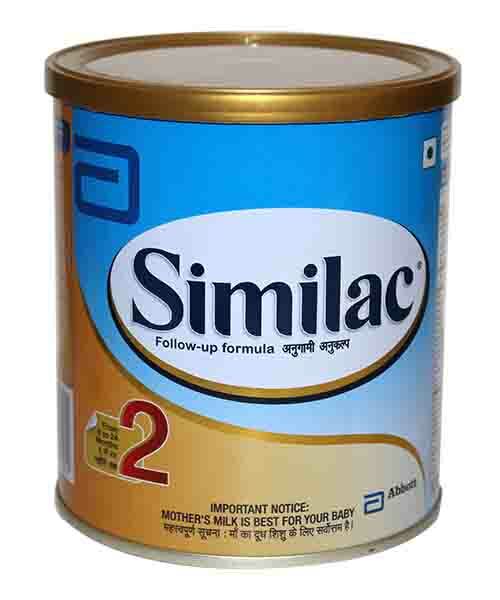 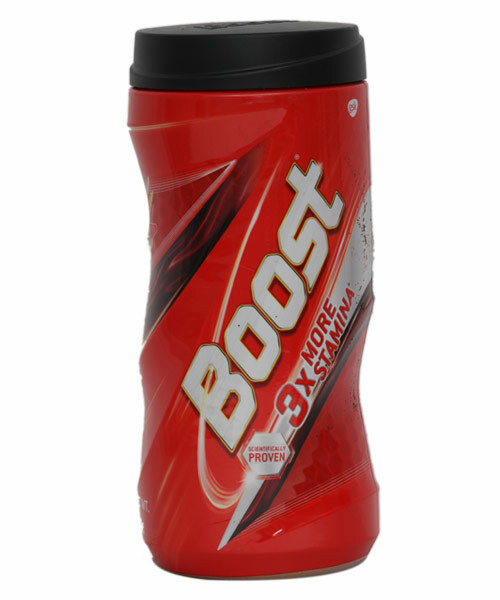 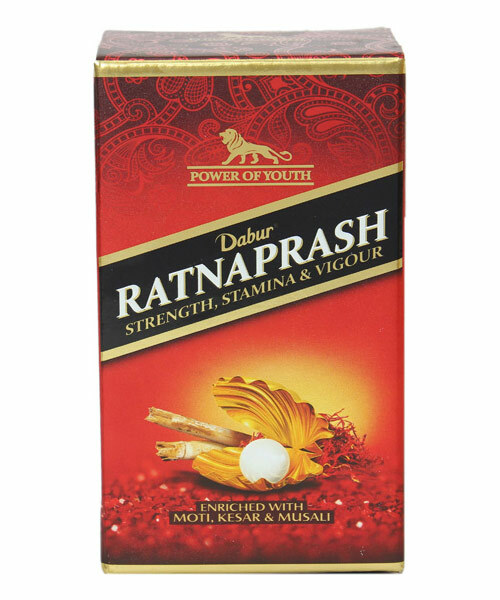 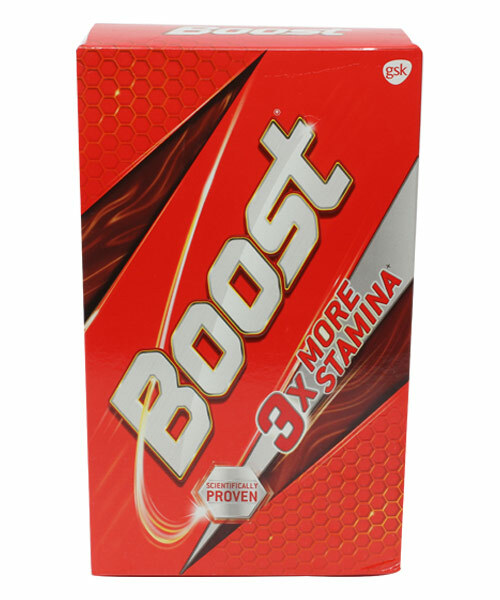 It is enriched with vitamin and helps in the growth of children. 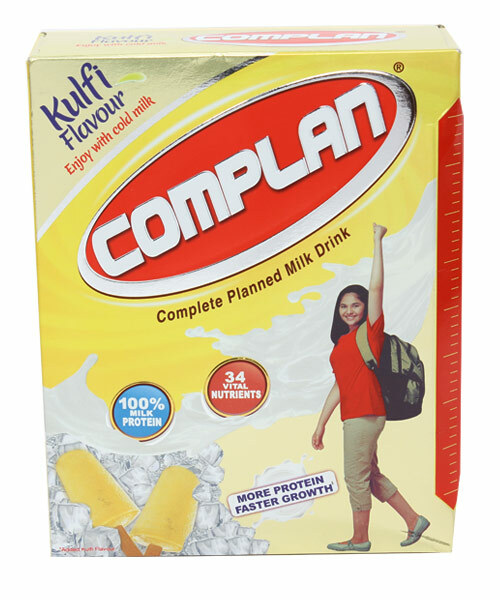 It helps in bringing out the goodness of Calcium in milk. 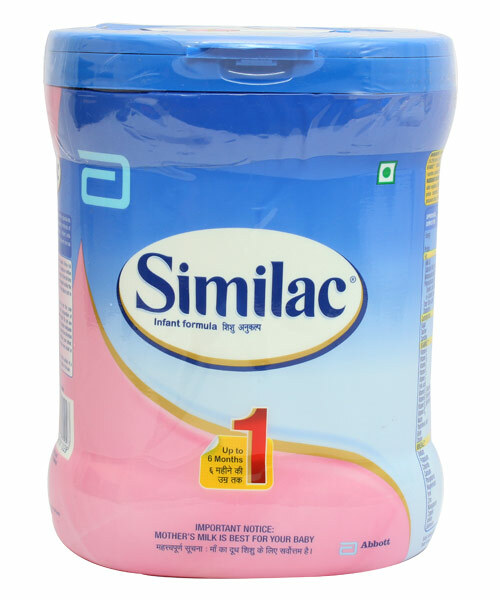 It is a health drink that can be mixed with warm milk.